Looking for a new addition to your board game collection? 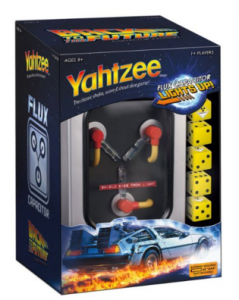 Check out this YAHTZEE: Back to the Future Collector’s Edition available on Amazon for only $12.98 (reg. $24.99)!!! Free Two-Day Shipping is available with Amazon Prime.